Some women experienced health complications when pregnant, and is a common fear for many women. This purpose of this list is to have a cheat sheet for when to reach out to your provider. 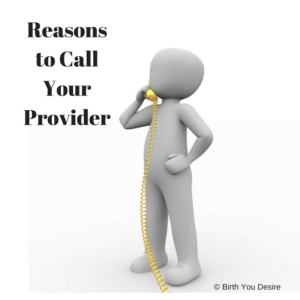 It does not replace information from your provider about your specific situation.